Stunning condo with bonus 3rd floor loft. 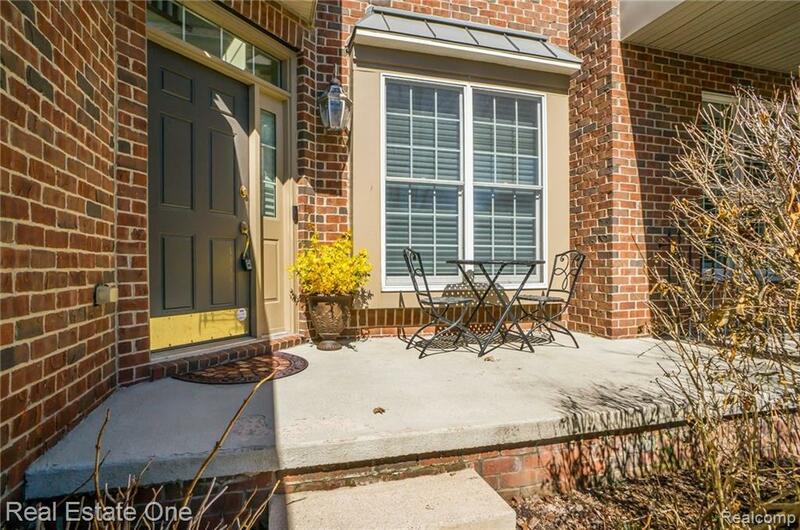 This luxury condo features beautiful Hardwood Floors in foyer, kitchen, breakfast nook, dining room, staircase, upstairs hallway and master bedroom. 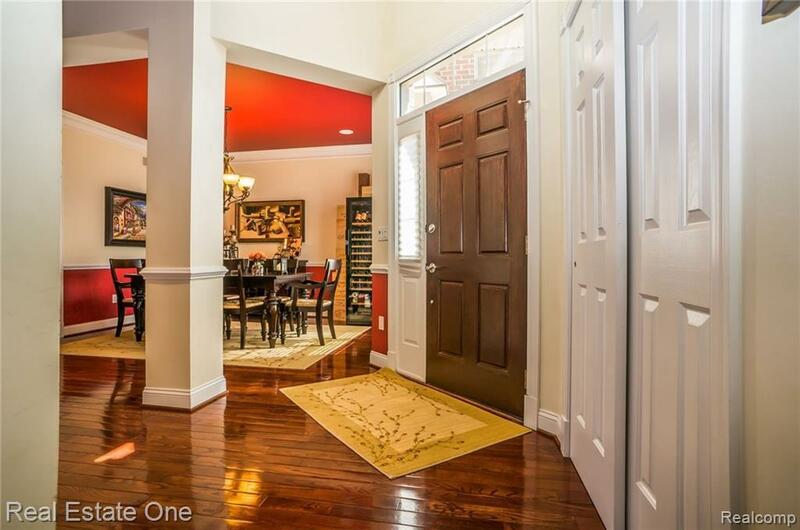 Spacious foyer opens to dining room and 2 story living room. Large kitchen w/ granite counters, stainless appliances, breakfast area, door wall to deck and open concept to the family room w/ fireplace. Master suite includes private bath, Jacuzzi tub, large WIC. Sunny 3rd floor bonus room with skylight can be used for multiple purposes: office, exercise room, rec room or bedroom. 1st floor laundry, Full basement, 2 car attached garage. 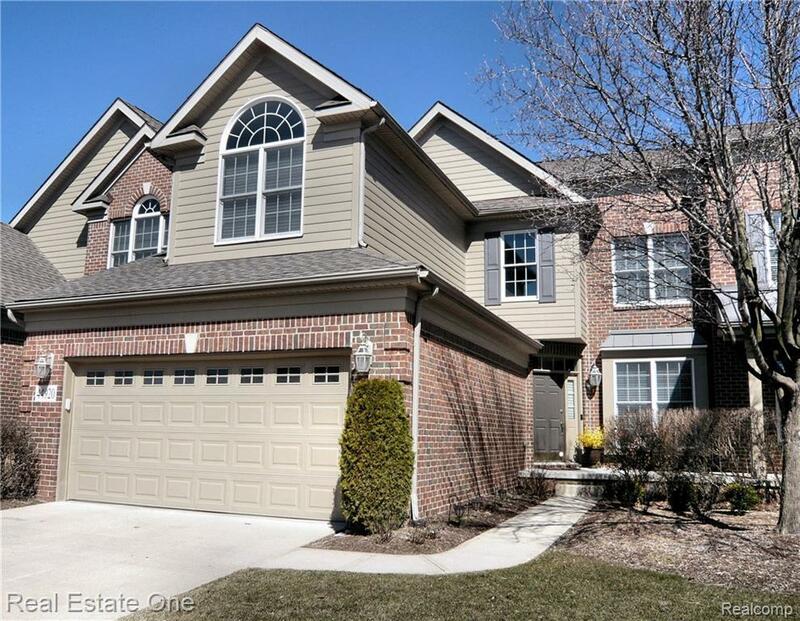 This wonderful complex, Villas of Northville, includes a club house, community pool and fitness center. 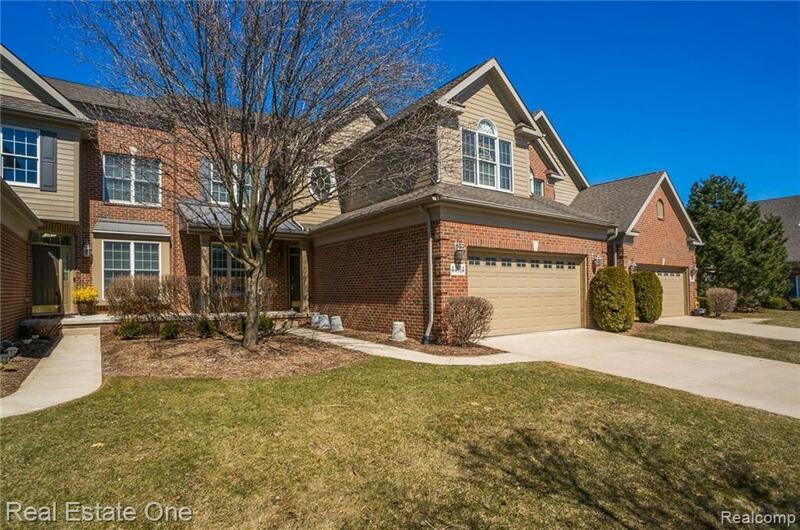 Convenient location close to Downtown Northville, shopping, restaurants and expressways. Listing courtesy of Real Estate One-Commerce.